The Jeep Wrangler, a vehicle known for decades for its dependability on both roads and off-terrain, has been a top choice for sports and adventure enthusiasts alike. However, it appears that the Wrangler has received a recall alert by the National Highway Traffic Safety Administration (NHTSA) regarding an equipment malfunction that may affect the lives of many. The Fiat-Chrysler Automobile group, who is responsible for manufacturing these vehicles, has provided insight as to which vehicles have been affected and how the malfunction affects the vehicle. This article will focus on which Jeep Wranglers are getting recalled, why they are getting recalled, and how you can get the problem (that will be unveiled) fixed. Which Jeep Wranglers Are Getting Recalled? 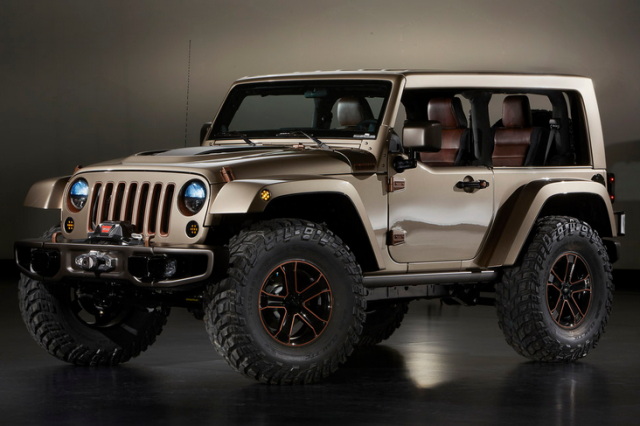 The Fiat Chrysler Automobile (FCA) group announced that only the 2016 and 2017 Jeep Wranglers will be affected. The company notes that due to the fact that the 2017 models have not been released for sale, the main concern for the recall will be the 2016 Wrangler models. Why Are Jeep Wranglers Being Recalled? According to official reports by both FCA and the National Highway Traffic Safety Administration (NHTSA), the recall comes from a wiring malfunction that occurs during certain types of collisions. More specifically, the wires that provide a link for the vehicle’s sensors and airbags tend to disconnect. Without the wiring connected during a crash, the airbags will not activate. Since the wiring malfunction was discovered through routine testing, the problem was discovered before any accidents took place. Although FCA recognizes the problem, the company states that they have yet to announce when they will be available to fix it. Over 222,000 Jeep Wranglers have been affected as a result of this recall. Why Is This Malfunction Important? In the case of an accident, it's possible that the driver and passengers inside of a 2016 Jeep Wrangler could be severely injured, since the malfunction prevents the airbag from deploying. If you have a Jeep Wrangler that was manufactured between June 16, 2015 and August 14, 2016, contact Chrysler at 1-800-853-1403 with the recall number S76.